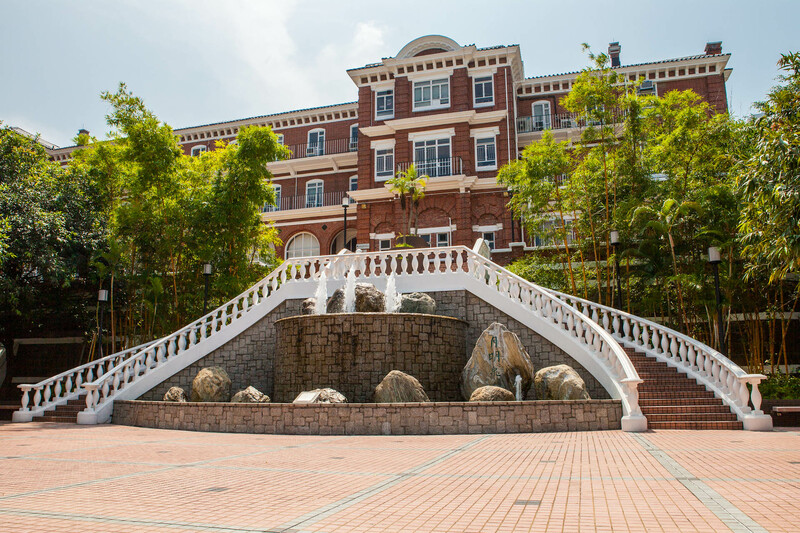 The transformation of Eliot Hall since 2001 from student dormitory to a state-of-the art learning centre for journalists symbolises the digital innovation that has been a JMSC hallmark. 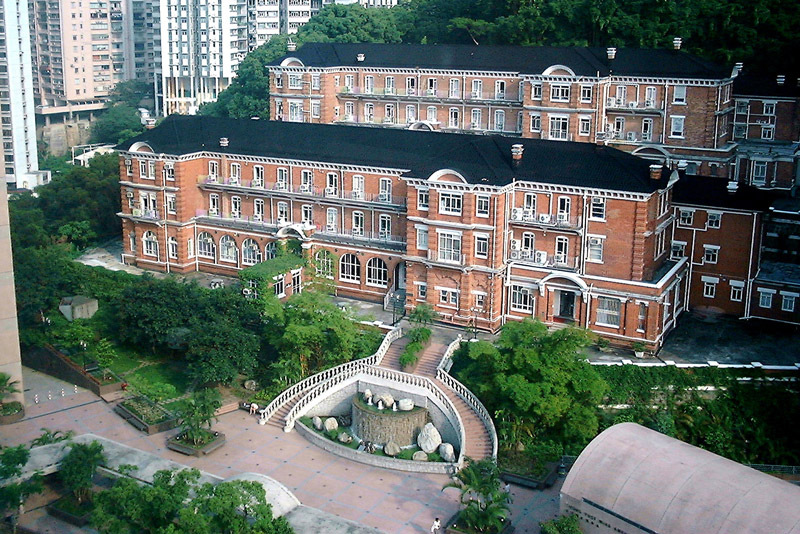 Eliot Hall was built in 1914, three years after the founding of HKU, and the ground floor originally served as the dining room and kitchens for students residing in the three ‘Old Halls’ of Lugard Hall, May Hall and Eliot Hall itself. Lugard Hall was demolished in 1992 and in the summer of 2001 work started on a HK$3 million project to transform Eliot Hall into a modern digital newsroom for training journalists while preserving its heritage. The goal was to provide a total learning environment by combining the latest innovations in environmentally sustainable engineering and green design (including the use of renewable resources and a ‘smart’ automated system for regulating light, air conditioning and energy consumption) with powerful computer and multimedia equipment.  The digital media lab opened in the autumn of 2002, ready to support teaching of key skills for online journalism, such as web design and layout, graphics preparation and digital photo and video editing. The lab freed JMSC instructors and students from the restrictions and hazards of HKU’s Computer Centre. Its labs were geared towards general computing and laden with programmes that compromised their stability and memory; JMSC students regularly lost work during class sessions. 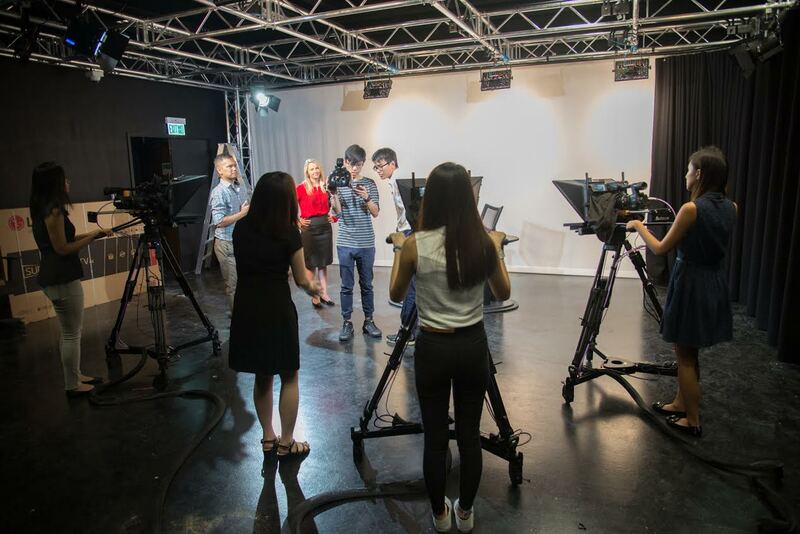 ...early 21st Century learning on the inside: the JMSC's Digital Media Lab. The computers at Eliot Hall were optimised for working with digital media, with plenty of memory to cope with processing, high resolution LCD displays for better eye comfort during long working sessions, and fewer installed applications to preserve system stability. These new workstations, coupled with a fast network and capable server for working collaboratively, enabled students to see the fruits of their labour immediately and learn faster. Without the pressures of having to work within the Computer Centre schedule, students were also able to spend more time together and create more ambitious projects. The aesthetics of their new environment were another bonus: the bright, airy and open environment was a stark contrast to the dark, low ceilings of the HKU labs. The traditional ‘auditorium’ style layout of the room also meant that it was suited well to lecturing. 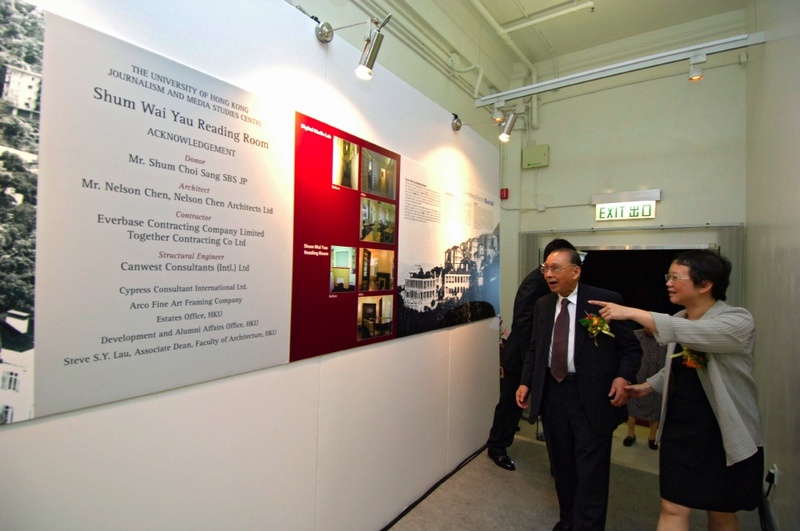 The next big leap in the transformation of Eliot Hall came in October of 2005 with the opening of Shum Wai Yau Reading Room. With funds from the Shum family, a dilapidated area on the ground floor was renovated and outfitted with custom-made furniture and architectural design work from Nelson Chen, a specialist in the restoration of historical buildings and winner of a UNESCO Heritage Conservation Award. In 2006, the JMSC acquired more space in Eliot Hall, including the remainder of the ground floor and rooms for staff and faculty offices on the second floor. Six years later, the digital media lab underwent a substantial update in equipment and software, and a large post-production room suitable for lectures was created on the second floor, giving the JMSC the ability to run two technical classes at once and provide students with an integrated facility with 24-hour access. Its value was demonstrated in 2014, when a team of students commissioned by MSNBC to produce a documentary about the Umbrella Movement pro-democracy protests used a dedicated room as their project headquarters. In 2016, Eliot Hall was transformed again, with the creation of a broadcast studio dedicated to the latest media formats. It includes a ‘newsroom’, with large computer monitors synced to the studio, a colour correction suite with computers, dedicated software and protection to eliminate stray light from outside, sound recording booths and a dedicated podcast recording and production room. The latter—with a semi-circle table, microphones and computer equipment for the production of podcasts by multiple speakers—reflects the JMSC’s ongoing commitment to stay across new media formats and enable students to produce work in a more mobile, flexible format than traditional radio.